CTC Appraisal Services proudly provides commercial and residential appraisal services to clients throughout the state of Nevada. For help with determining an accurate assessment of your property’s value, contact the team at CTC. We are experienced and knowledgeable and will help you get a quick, accurate, and trusted appraisal of your property. For all of your real estate valuation needs, CTC is ready to help. The team at CTC is proud to follow the Uniform Standards of Professional Appraisal Practice in order to ensure that our clients receive the highest quality appraisals that are universally trusted. For quick, worry-free appraisals in Nevada, look no further that CTC. 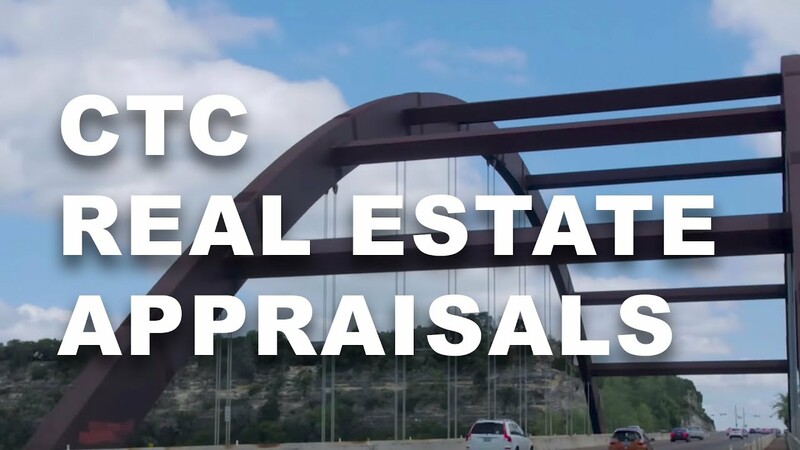 With over 25 years of real estate valuation experience, CTC Appraisal Services is ready to help you get the residential or commercial property appraisal that you need, when you need it. Our combination of experience and professionalism, coupled with our desire to give our clients exceptional customer service, has helped to make CTC a leader in the appraisal industry. Our goal is give each customer the best possible service and to provide consistently unbiased, objective, and fair assessments of their properties. From single properties to a full real estate portfolio, we can help you get the best valuation. The appraisers at CTC are all licensed and committed to following the Uniform Standards of Professional Appraisal Practice. Our unwavering commitment to these standards helps guarantee that your appraisal meets all quality control standards and will be accepted and trusted by investors and lenders. Our goal is your complete satisfaction. From our convenient online ordering system, to our regular updates and continuous monitoring of your appraisal, CTC is dedicated to offering the best possible customer service. We know that your property’s value needs to be determined as quickly as possible, and that’s why we start on your appraisal right away and work to complete it as soon as possible. Contact CTC Appraisal Services for all of your residential or commercial property appraisal needs. We are ready to help you get the most accurate assessment of your Nevada property.